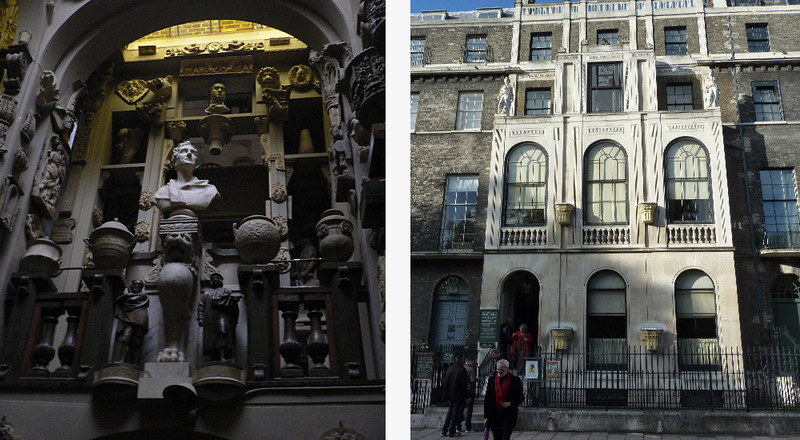 Sir John Soane’s Museum is located in Lincoln’s Fields in London. The OUTS Project will restore and open parts of the Museum hitherto unseen by visitors and sees the refurbishment of the two buildings either side of the Museum to include new visitor facilities, an exhibition gallery and a conservation studio. 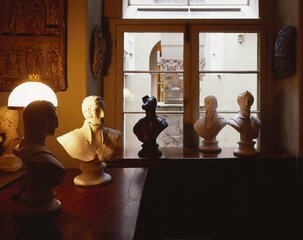 The Museum commissioned Julia Holberry Associates to write its Audience Development Plan in 2006 to look at ways of diversifying the Museum’s audience by engaging with the local community, as well as strengthening the existing visitor profile. 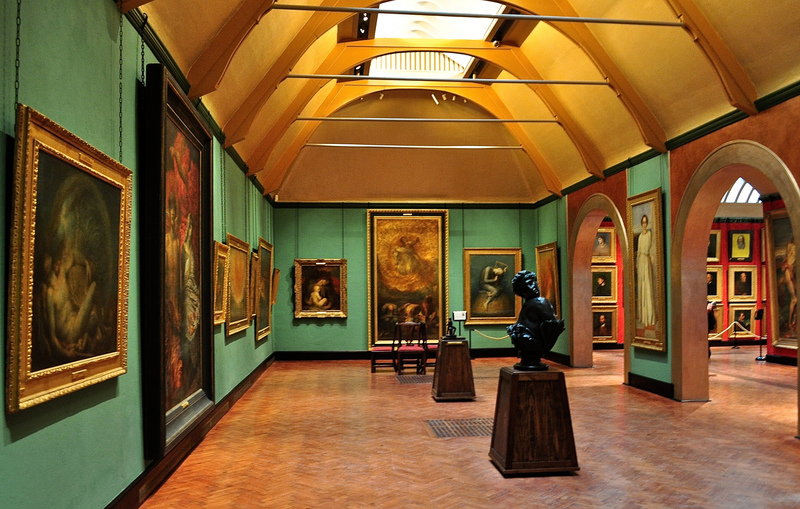 The Museum secured its Round 1 HLF funding in December 2008 and asked Julia Holberry Associates to evaluate the project between Rounds 1 and 2 and to set the evaluation framework for the Delivery Phase (post Round 2). The evaluation was completed and the framework written. 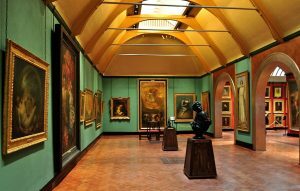 The Museum received its Round 2 funding of £813,000 in March 2010.